"History Happens Here,” as the historic Druid Hills neighborhood comes alive, featuring six houses designed by renowned architects such as Neel Reid, the best of interior planning and decor, Southern fare, concerts featuring local musicians, as well as a Makers Market featuring arts and crafts by Georgia artists. 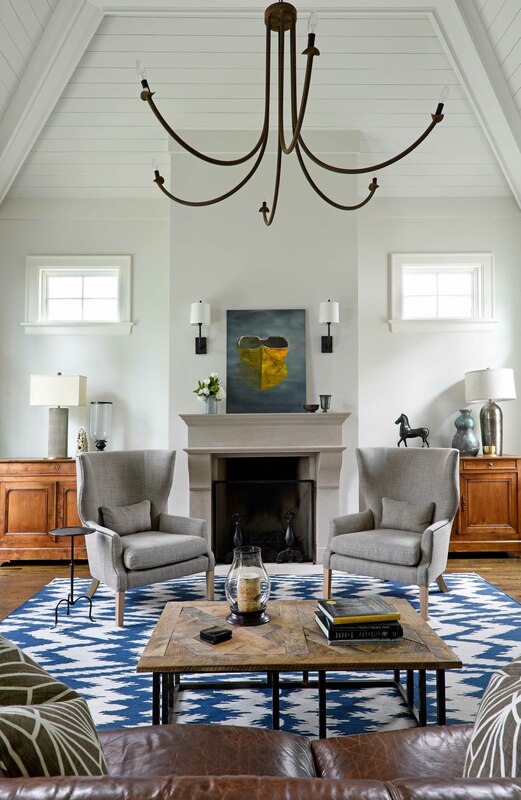 History Happens Here, as the historic Druid Hills neighborhood comes alive, featuring six houses designed by renowned architects such as Neel Reid, and the best of interior planning and decor. 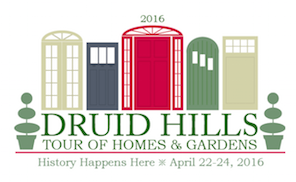 Celebrate spring with art and architecture at the 2016 Druid Hills Tour of Homes & Gardens and Makers Market, April 22-24, 2016. 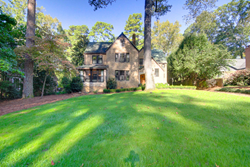 "History Happens Here,” as the historic Druid Hills neighborhood comes alive, featuring six houses designed by renowned architects such as Neel Reid, the best of interior planning and decor, Southern fare, concerts featuring local musicians, as well as a Makers Market featuring arts and crafts by Georgia artists. 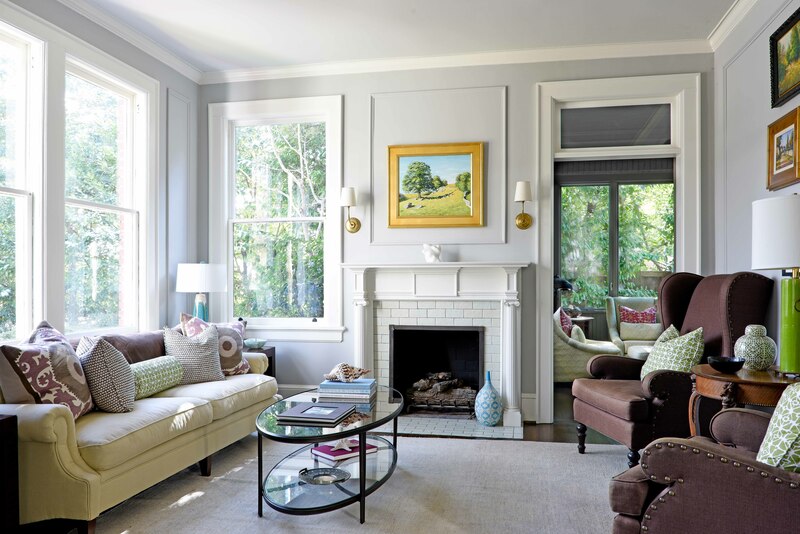 One of the six featured homes on this year’s tour is 940 Springdale Road, owned by Michele and Jimmy Etheredge. 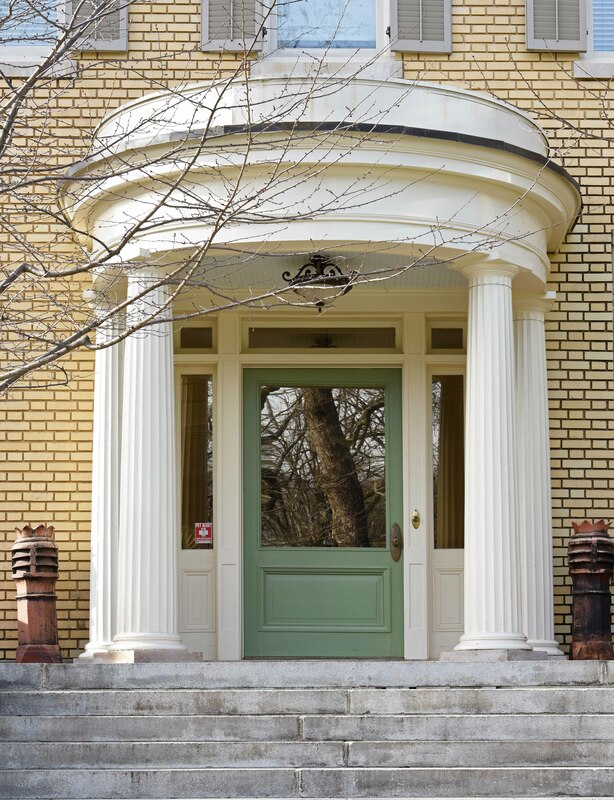 Designed by noted architect Neel Reid in 1918, “Rest Haven” was built for William Candler, youngest son of Coca-Cola founder Asa Candler. 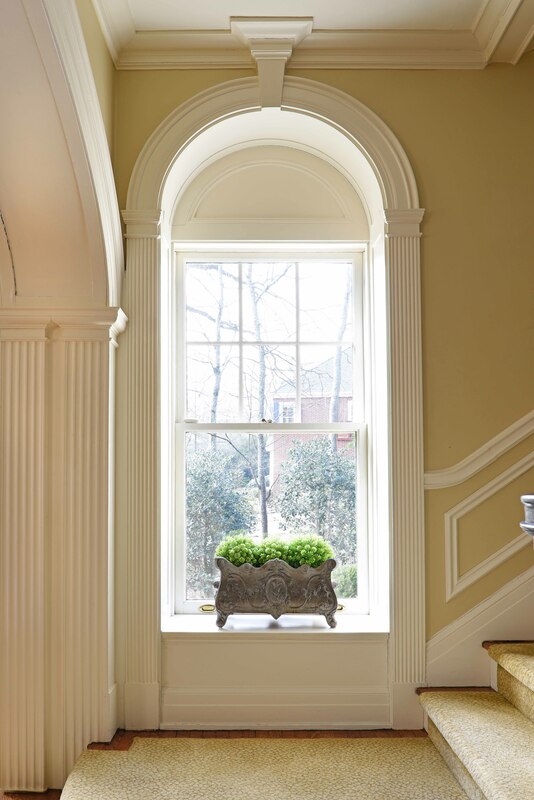 This Classical Revival house is characterized by gracious interior spaces and fine detailing. 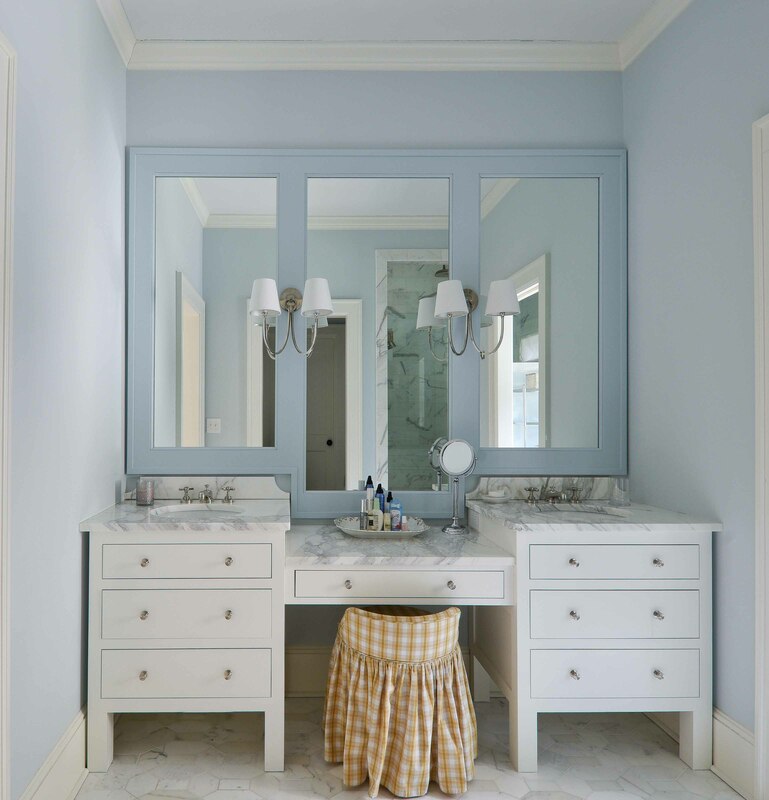 Since the owners purchased the residence in 2007, they have undertaken extensive restoration projects such as window and shutter restoration and the refinishing of original millwork and hardware. 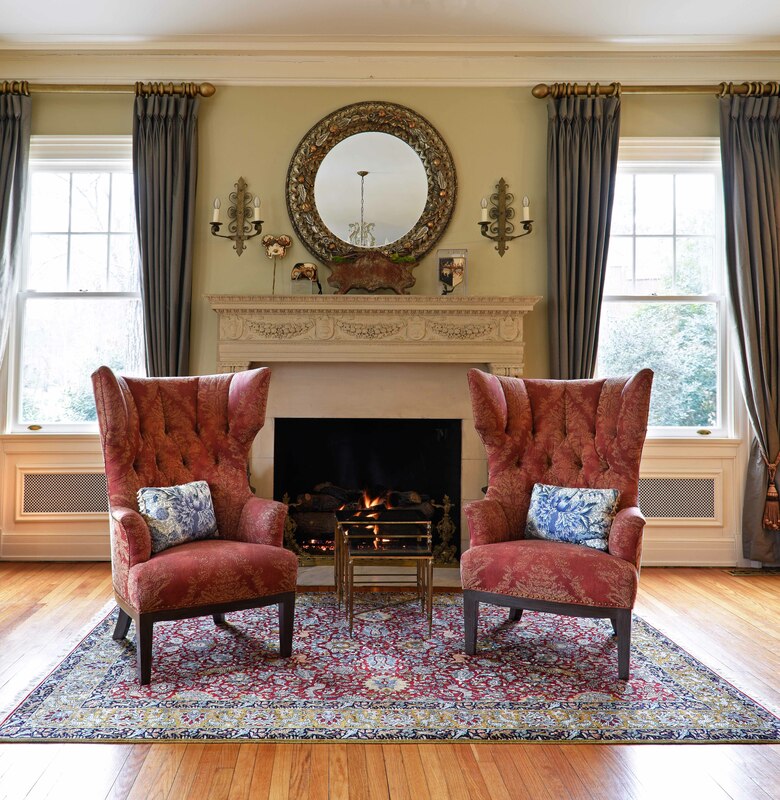 The study features oak paneling and a significant tiger oak fireplace mantel, and the granite foundation was recycled from the original Governor’s Mansion on Peachtree. 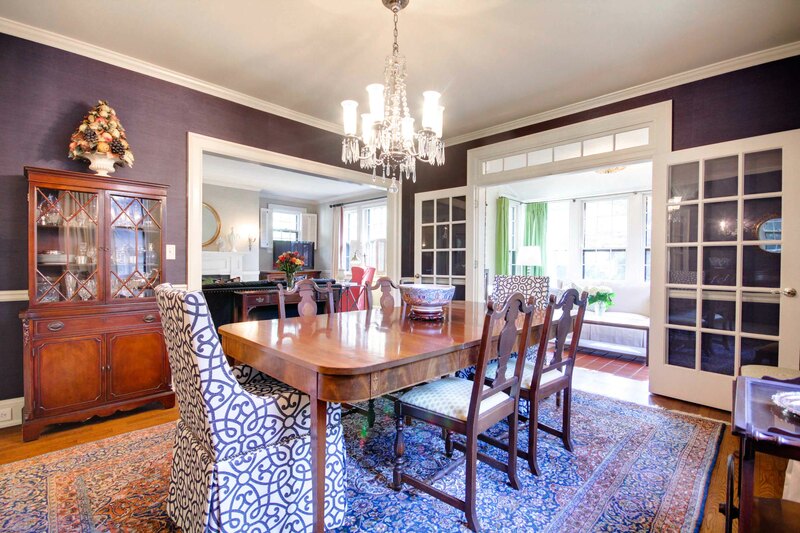 Another featured home is 1072 Oxford Road, owned by Ann and Stephen Yarbrough. 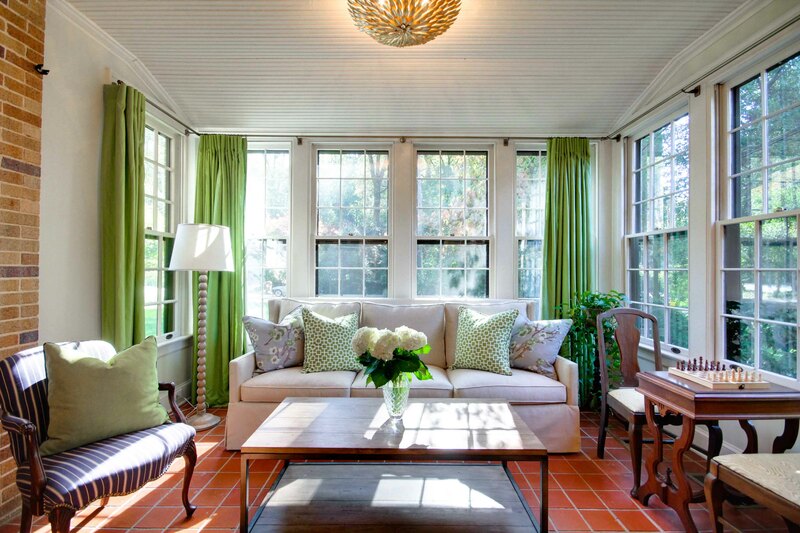 This circa 1920 home exemplifies the eclectic styling and architectural detailing characteristic of the Druid Hills neighborhood. If ever a home reflected its owner’s design expertise, this residence surely does. 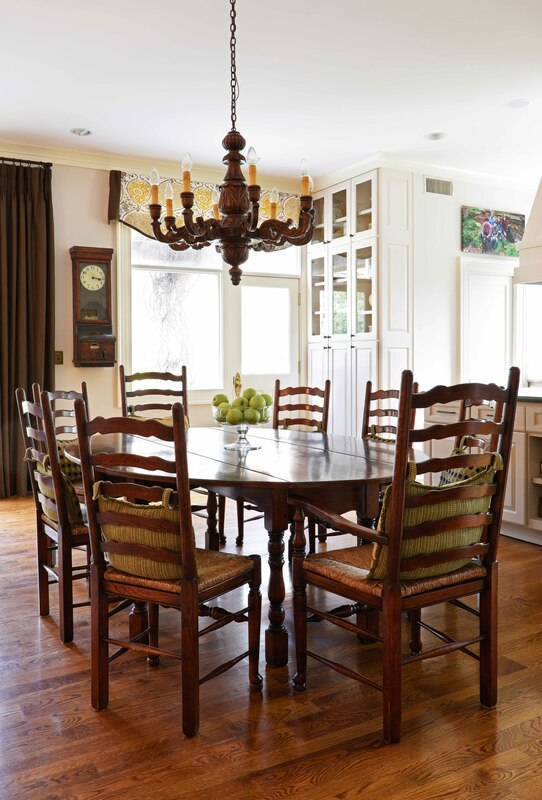 Ann Yarbrough, a professional kitchen and bath designer, worked with her business partner Caroline Cooly to create surprising space and unexpected details that serve as a backdrop for the family’s many heirloom furnishings. 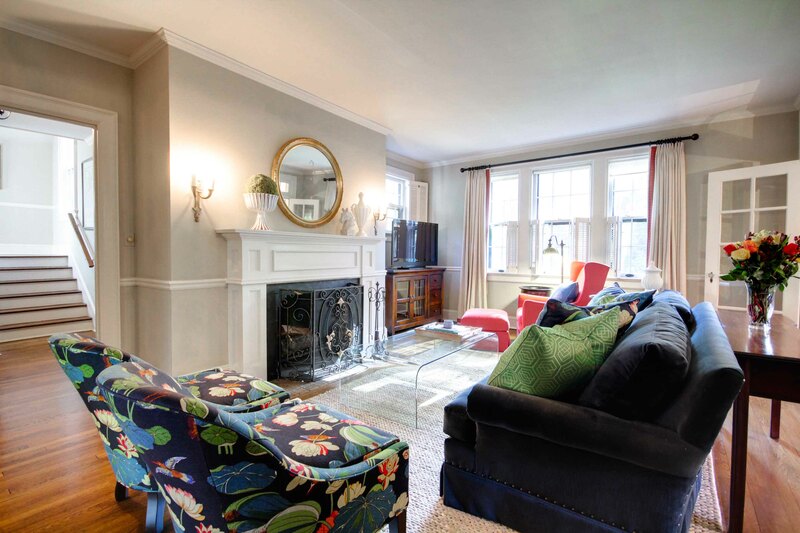 A third home featured in the tour this year is 880 Clifton Road is owned by Angela and Brian Orkin. Built circa 1927, the original owner, a local food vender, lost the house during the Depression. However subsequent owners have been good stewards; thus, the house is in near time-capsule condition. 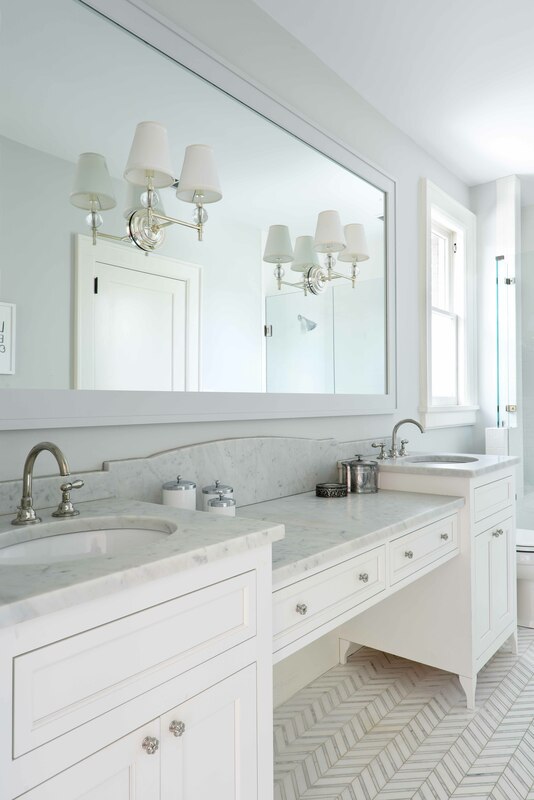 Featuring a mixture of English and Arts and Crafts architectural styles, the house retains much of its original millwork, unusual hardware, and lighting fixtures. The 2016 tour events take place Friday, April 22, 1:00 – 5:00 PM; Saturday, April 23, 10:00 AM – 5:00 PM; and Sunday, April 24, 10:00 AM – 5:00 PM. Tickets are $25 in advance and $30 at the door. Groups of six or more are $20 in advance and $25 at the door. Tickets may be purchased in advance on the website: druidhillstour.org. Proceeds from the tour and events benefit the Druid Hills neighborhood, which is on the National Register of Historic Places.